We understand that exceptional customer service is the key to maintaining the long-term relationships that we enjoy with our clients. We strive to provide prompt, courteous and professional service every time. In addition we pledge to always put your best interests first and always operate with integrity and honesty. Whether you need a single desktop or a farm of servers, we can handle the installation for you. We go to great lengths to ensure that the system installation process is as easy as possible. We routinely set up new systems in parallel to maximize your employee productivity and satisfaction. How important is your data? 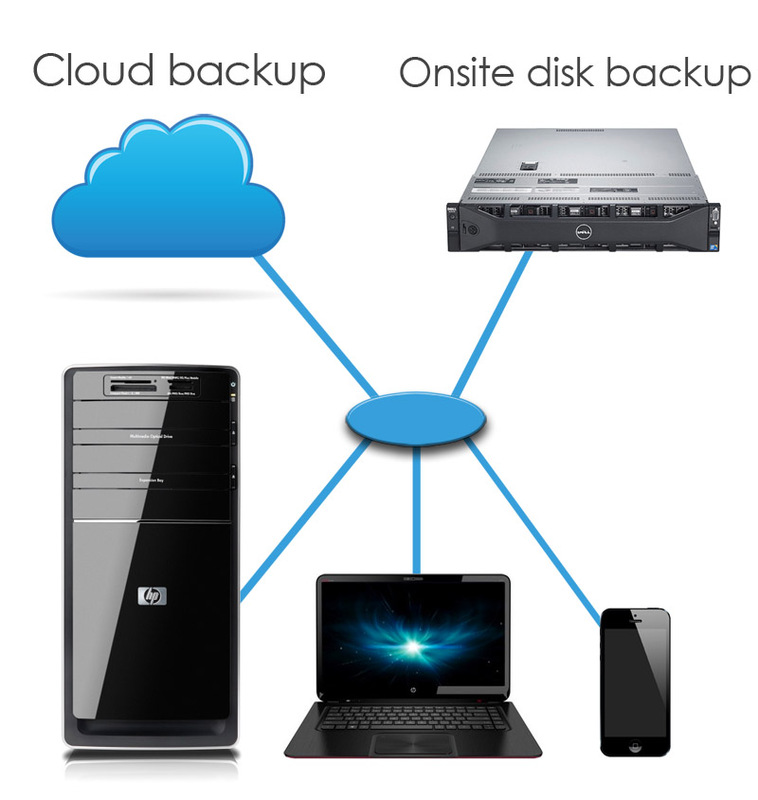 Having an appropriate backup system that is well planned, implemented, documented, and regularly tested is crucial. While tape backups are more traditional, we have seen a big shift toward disk and online backups. Many businesses require a formal disaster recovery or business continuity plan. This is inherently different than a backup system. While a backup system protects your data, a disaster recovery plan handles the entire process of picking up the pieces and getting your business back up and running in the event of a minor or major disaster. We work with a number of disaster recovery service providers as well as having the capability of mirroring your critical servers at our data center and recovering them in the event of a disaster. In today’s global marketplace, your website has become the place where first impressions are made and where prospects gather information that determines whether you will have a shot at their business. Designing a site that presents your business the way you want it to be seen is our priority. 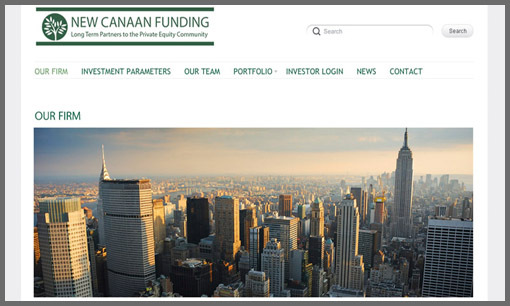 New Canaan Funding is a medium sized investment firm based in NYC. The most important aspect to their design was they wanted something very clean and simple that gave a very professional look. 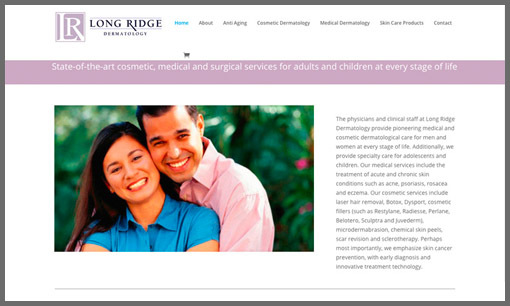 Longridge Dermatology is a service based business that specializes in the latest dermatology treatments for all ages. But what makes this site unique is the web based storefront that runs in parallel with the main site. 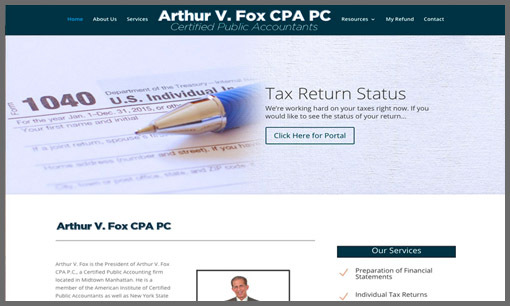 Arthur Fox accounting is a family run accounting firm based in the heart of NYC. 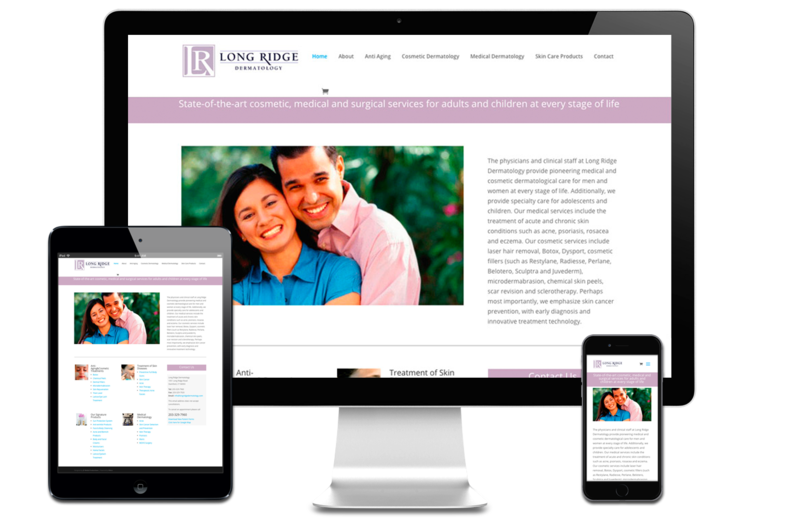 While it’s a small site, they also wanted a convenient way to give access to their clients through a private portal. 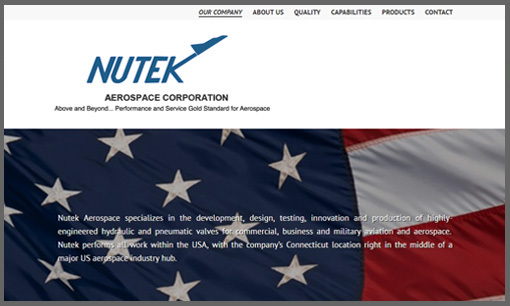 Nutek Aerospace specializes in the development, design, testing, innovation and production of highly-engineered hydraulic and pneumatic valves for commercial, business and military aviation and aerospace.